Facility completely devoted to private one on one personal training. Schedule your goal setting consultation today. Click here to tell us your why. 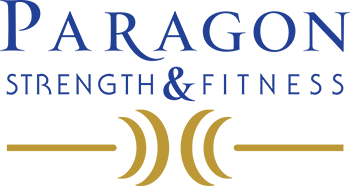 Hear from our clients on their success at Paragon. Follow link for their stories.